The Lion Salt Work will rely on it’s volunteers for welcoming visitors, maintaining exhibits, looking after the grounds, and helping in the shop and café. If you are interested in becoming a volunteer at the Lion Salt Works or in joining the Lion Salt Works Trust please click on the links below. 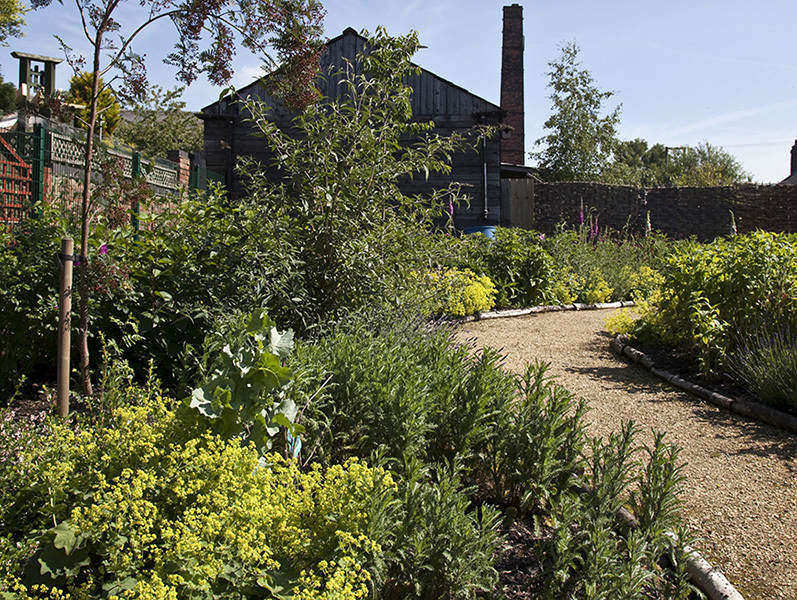 We're looking for more volunteers at the Salt Works, find out how you can get involved. 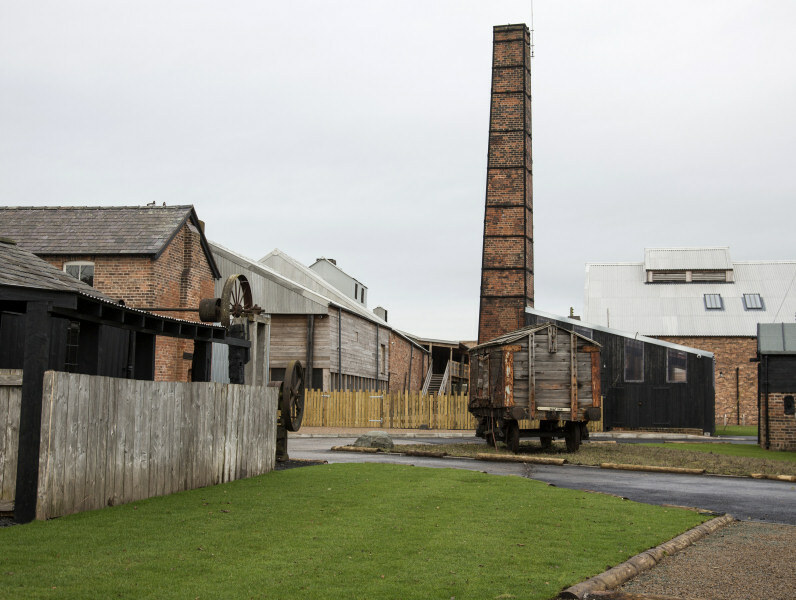 Information about donating an object or artefact to the Salt Works. Other ways that you can help support West Cheshire Museums. Information on who the Trust are, how they support the Salt Works, and how you can join them.